“Sunbeam” is part of an unpublished series by Lindsay Ferris that expresses moving on. 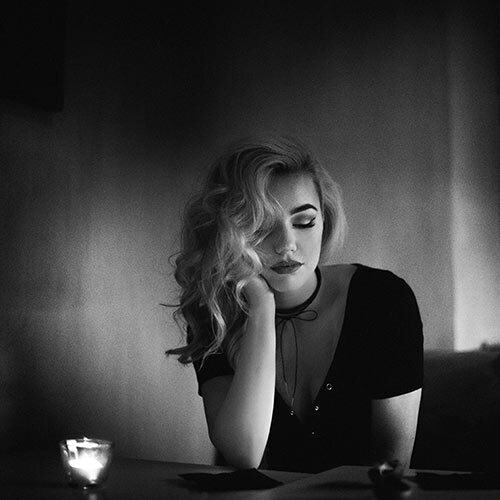 The combination of isolation and shadows leaves a ghostly expression of how traumatic experiences can linger within a person and are challenging to overcome. Photography has allowed me to combine my loves of fashion, nature, and dance in a unique medium that continues to allow me to express myself. Shrill Cats is a magazine made for artists, by artists. We are always on the look out for photography with a unique, creative perspective. 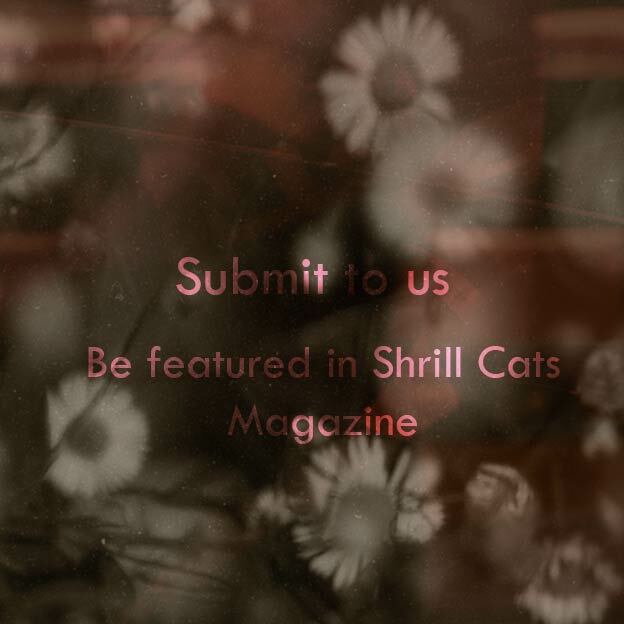 All photos submitted to Shrill Cats Magazine are automatically considered for publication in our print issues. 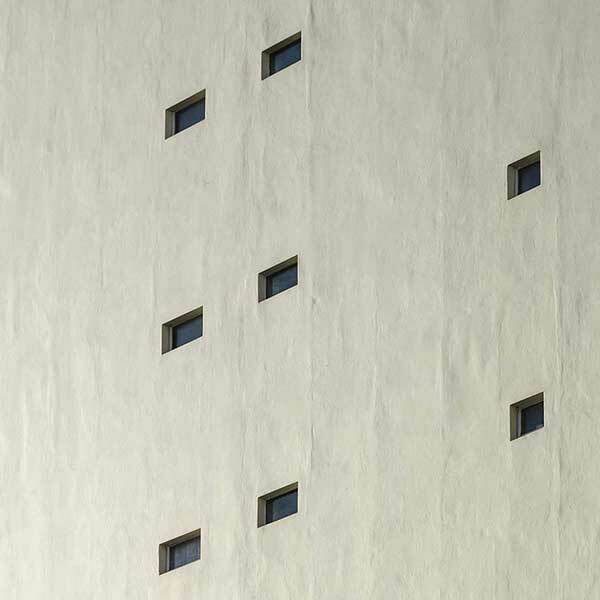 The best photos are chosen and featured in our print magazine. Click here for details.